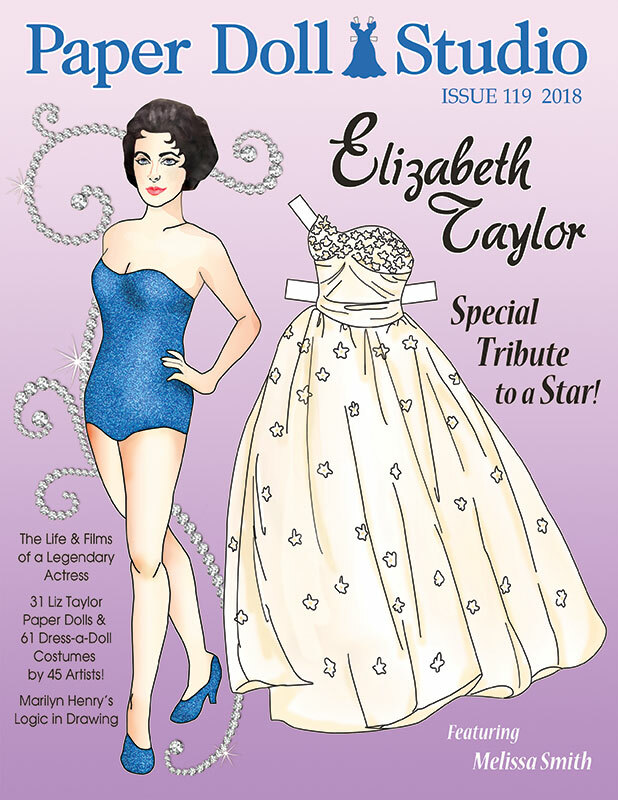 This very exciting issue celebrates the fabulous Elizabeth Taylor! 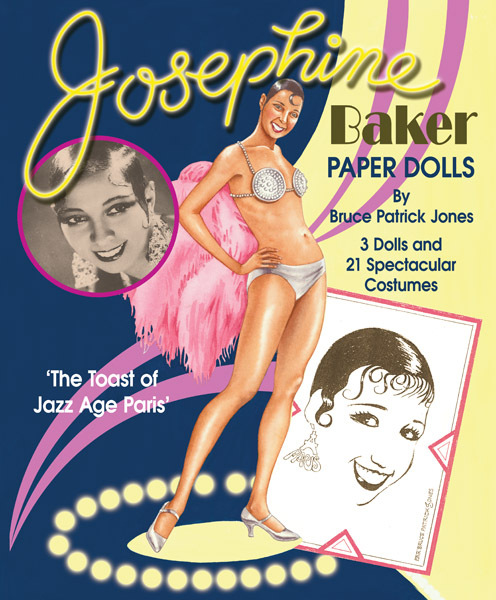 A star who dazzled us for decades, Liz Taylor inspired dozens artists to create paper dolls and costumes representing her life and career from her childhood roles in National Velvet and Lassie Come Home to her epic portrayal of Cleopatra, to her stage work and public appearances, and her many wedding dresses! 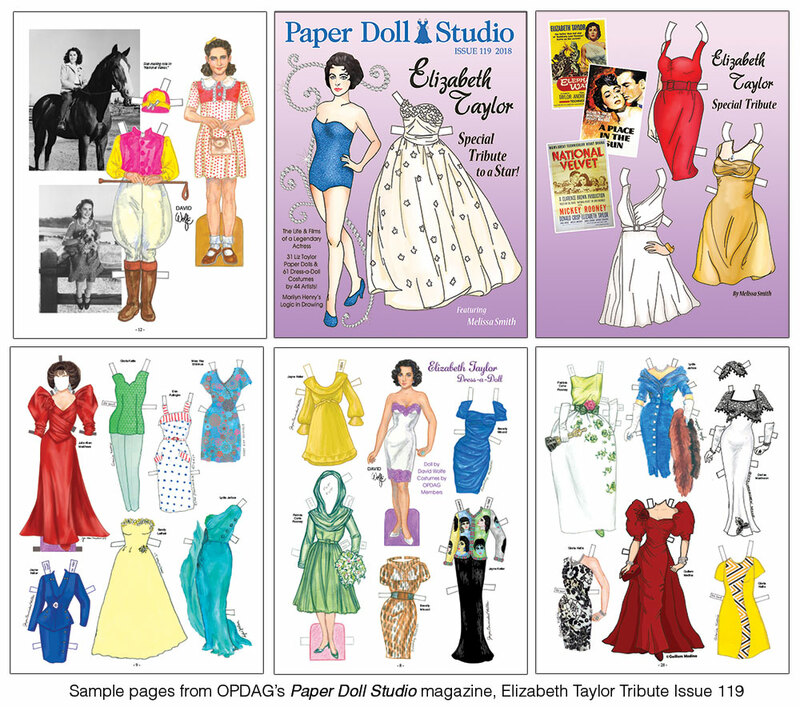 On display in this big, 60-page edition are 31 Elizabeth Taylor paper dolls and 10 pages of dress-a-doll costumes for the lovely Liz doll drawn by David Wolfe. David also offers an in-depth article on this legendary star. 45 artists contributed to this very special issue! 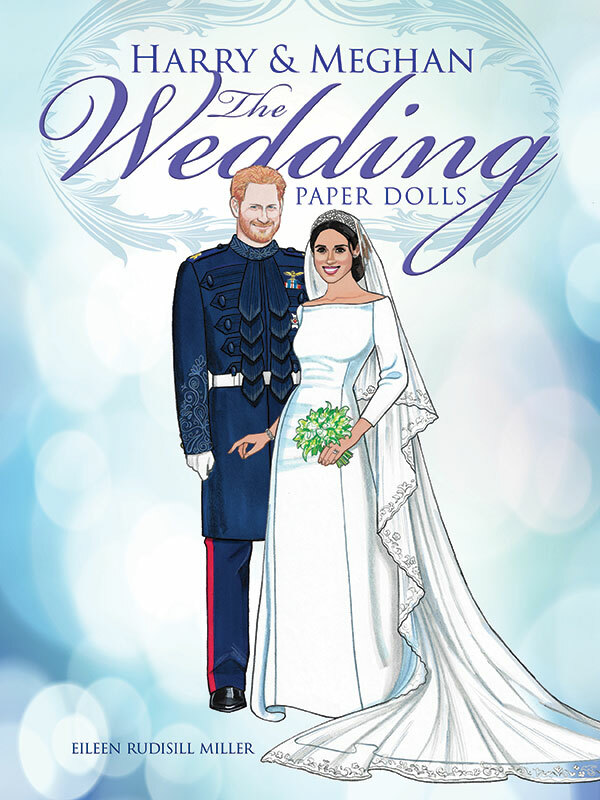 We also have a terrific "Logic in Drawing" article from Marilyn Henry, a featured artist spotlight on Melissa Smith, a preview of the upcoming 2018 Seattle Paper Doll Convention, a fun look at movies and TV shows that inspire paper doll artists, and more! 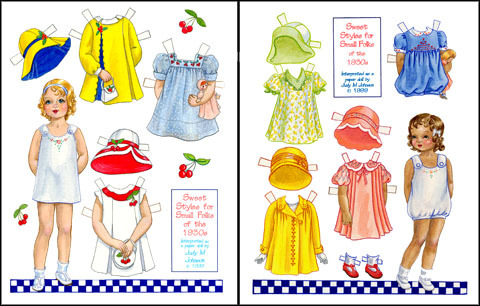 Cover paper doll by Melissa Smith. 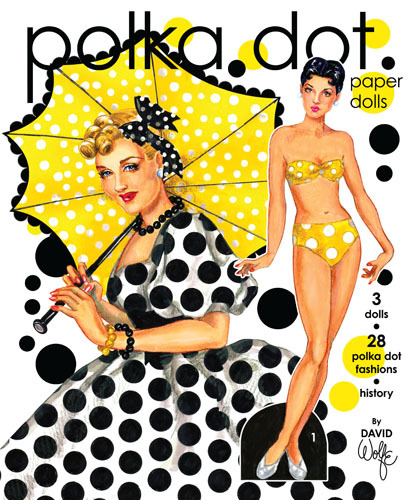 This amazing, colorful issue is a must-have at just $8! 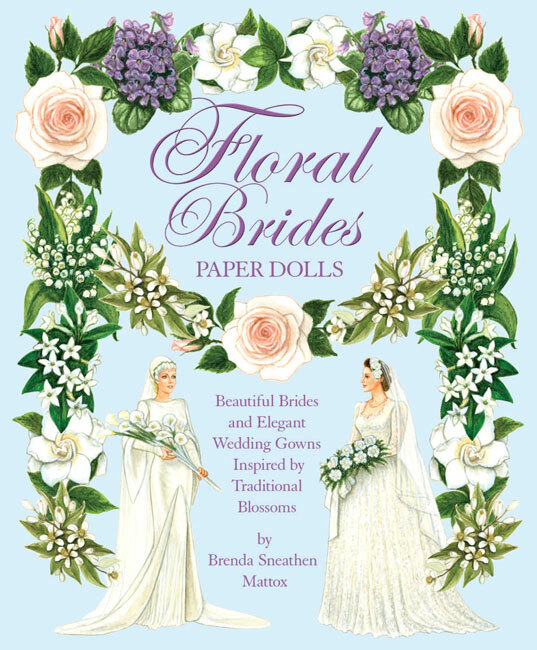 Floral Brides - Scratch n dent sale!